Home » Meet Our Staff » Our Providers » Jonathan Winter, M.D. Interests: primary care based clinical research. 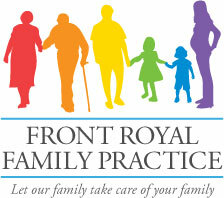 Full spectrum family medicine including pediatrics and geriatrics. Dr. Winter is married with two children and enjoys being outdoors in his spare time.